Spacious and convenient! 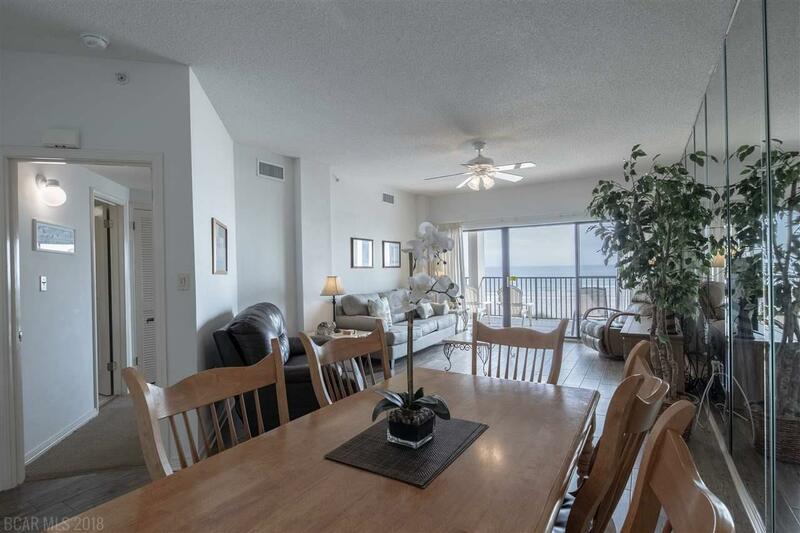 You must see this large gulf front 2 bed condo in Orange Beach. Call the kids up for lunch from the oversize 2nd floor balcony. Step out your front door to the elevator or stairs. This unit is on the same level as the elevated indoor pool. 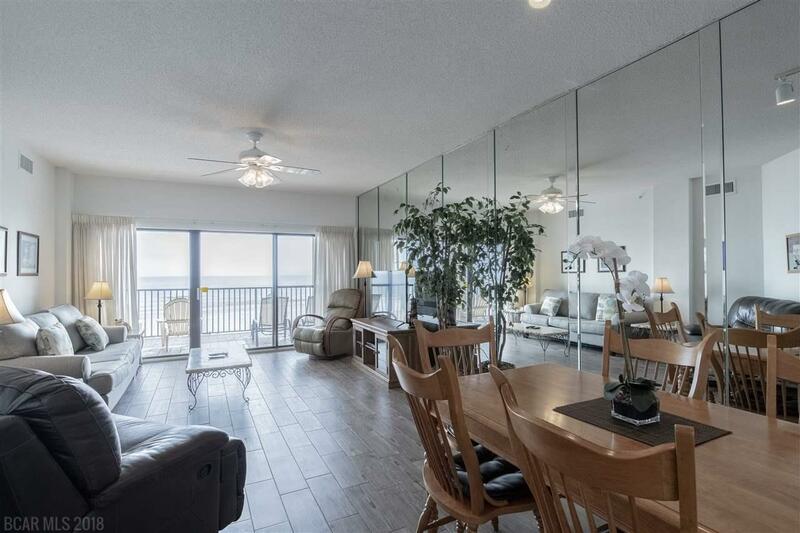 This is one of the most convenient condos on the gulf coast. 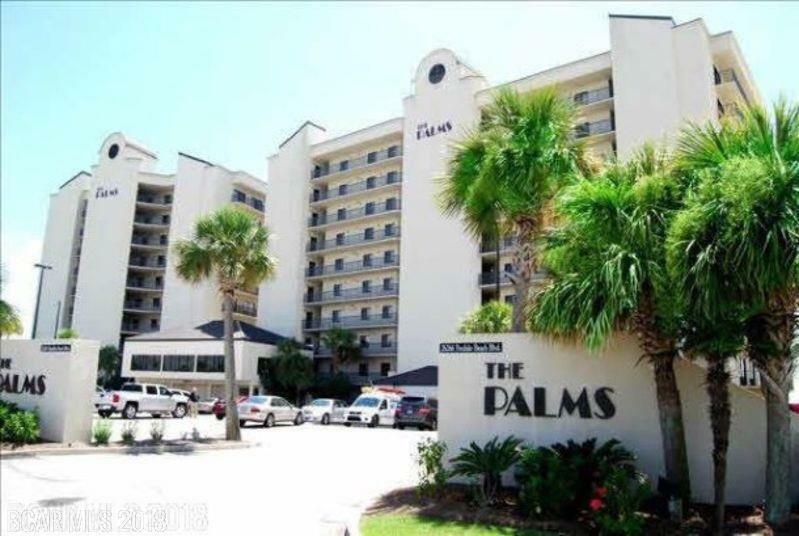 The Palms has everything you need for a fabulous vacation home or rental investment. 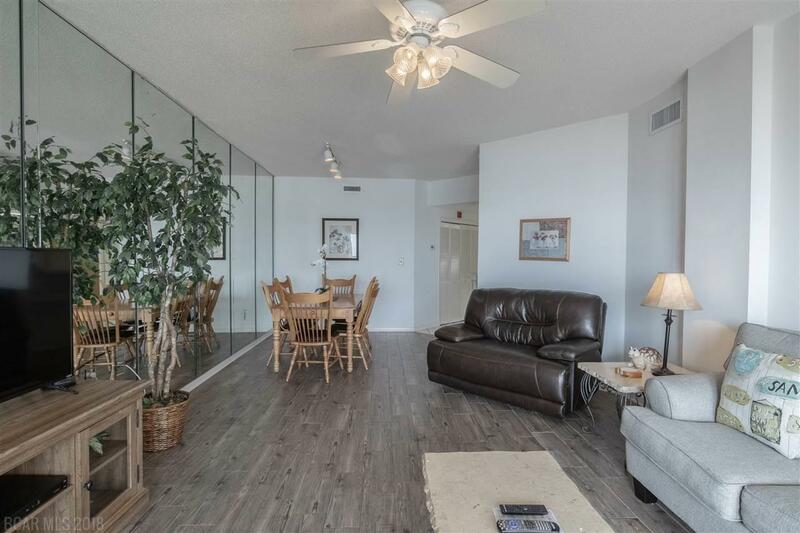 Situated right in the heart of Orange Beach, this 2 bed 2 bath condo boasts a large kitchen and spacious bedrooms. Enjoy family time in the roomy living area and balcony. You are literally steps to the gorgeous gulf of Mexico. New refrigerator, sofa bed, & 55" TV in 2018. Plank tile flooring in the living and dining area. The large 2nd bedroom has room for bunks and more. Buyer to verify measurements.